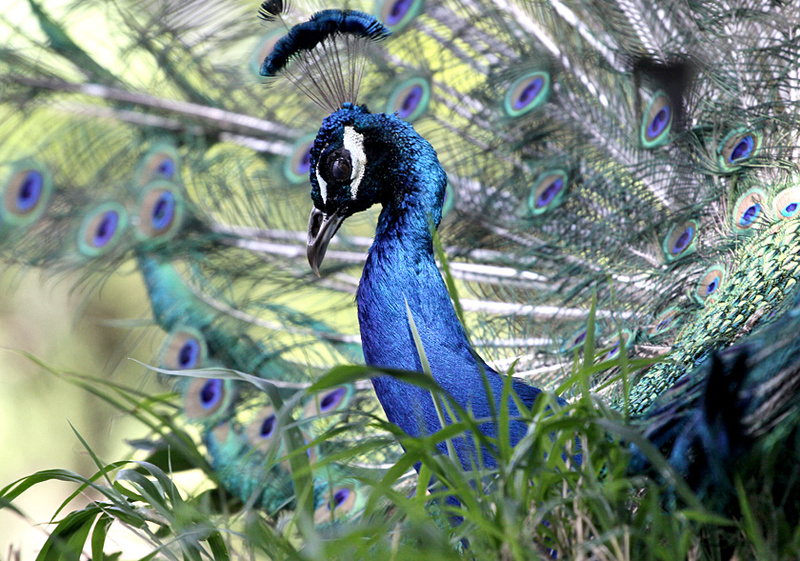 are the drag queens of the animal kingdom. 28 Feb This entry was written by aaron, posted on February 28, 2009 at 12:00 pm, filed under animals and tagged honolulu, honolulu zoo, peacocks, plumage, telephoto. Bookmark the permalink. Follow any comments here with the RSS feed for this post. Post a comment or leave a trackback: Trackback URL. take nifty photos. thanks for being snappy dressers, ladies and gents.